As a business we are committed to delivering the highest levels of customer service and it is our belief that every driver and passenger, regardless of disability, deserves to travel in the highest levels of safety, comfort and style. With this in mind, we work only with those manufacturers and suppliers who can deliver the best quality products, ensuring that our technicians use only the best when they adapt and convert your vehicle. 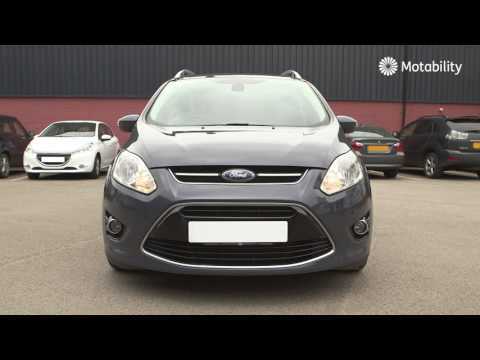 We employ highly skilled and experienced technicians and our sales advisors are experienced in dealing with customers of all types - this means you get the best possible advice and customer service. 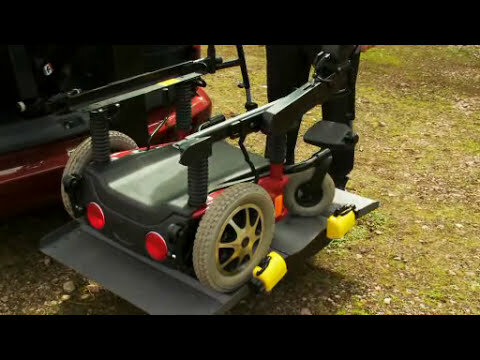 Boost Hoists help to take away the physical lifting when storing your wheel chair in your boot. Tie-downs are included in the hoist package, in order to secure your wheelchair into the boot of your vehicle. 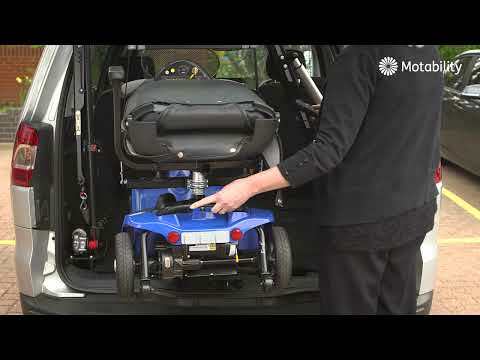 Transfer plates are fitted to the side of the car seat, providing a smooth purchase between the wheelchair and the car seat, helping you with the transfer. The transfer plate can be folded away, once you are in the vehicle and comfortable. 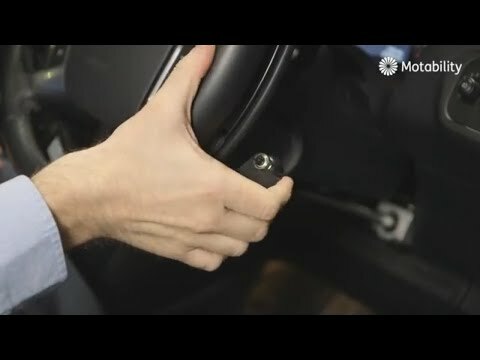 If you face any difficulties holding on turning a standard steering wheel, there are several simple solutions that can help you. 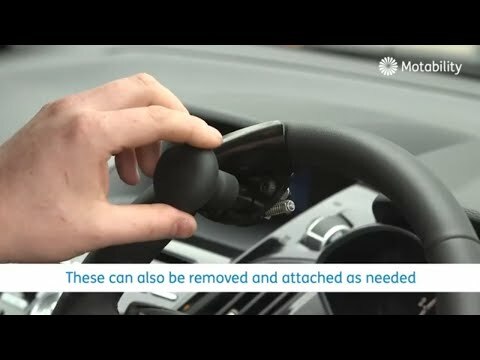 An example, is a steering wheel ball, which can be fitted to enable you to have more control when steering the vehicle. If you have hand controls fitted, a steering ball is often essentials, as it enables you to steer the vehicle with one hand, while operating hand control with the other. If you find it difficult entering and exiting your vehicle, swivel seats make it easier for you to transfer from the car to the wheelchair. The specially adapted seat twists and can sometimes lower or tip. Remote control device make it easier for the user to operate standard car controls such as, indicators, windscreen wipers and headlights, using signle control panel mounted on the steering wheel. 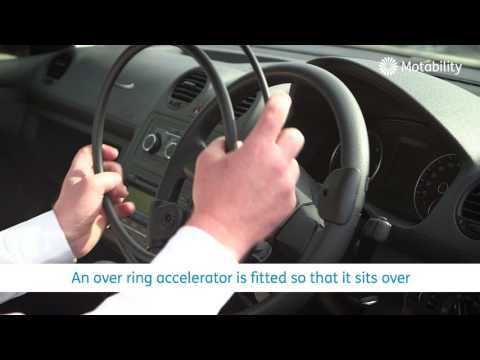 This incorporate steering wheel call so steering and operarting basic car function can be done with one hand. If you find using standard pedals difficult for braking or acceleration, you may benefit from using a hand control such as push/pull device. 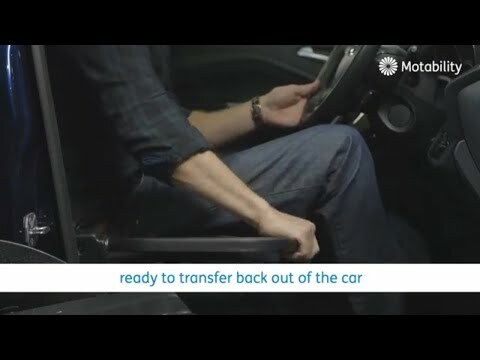 This adaptation allows you to control the speed of the car with your hands by pushing or pulling the lever to accelerate or break. 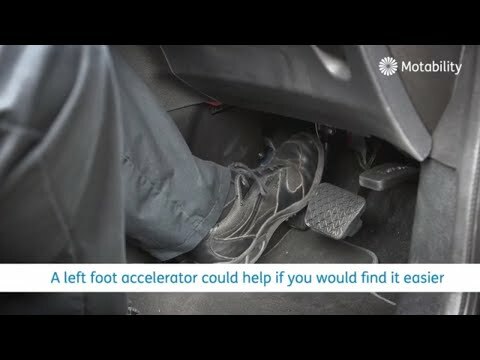 If you have limited mobility in your right leg, and cannot use the standard accelartor comfortably, you could benefit from having a left foot accelerator fitted. This will then allow you to control the speed with your left foot, while the original accelerator is safely out of the way. Request a call back to find out more about available adaptions at TBC Mobility Conversions.